Discover luxury at Wesley Trevento! Select interior renovations feature espresso cabinetry with modern upgrades throughout. The leasing center and amenity areas have also been repurposed with a brand new pool as well as a fitness/yoga studio for the comfort of our residents. 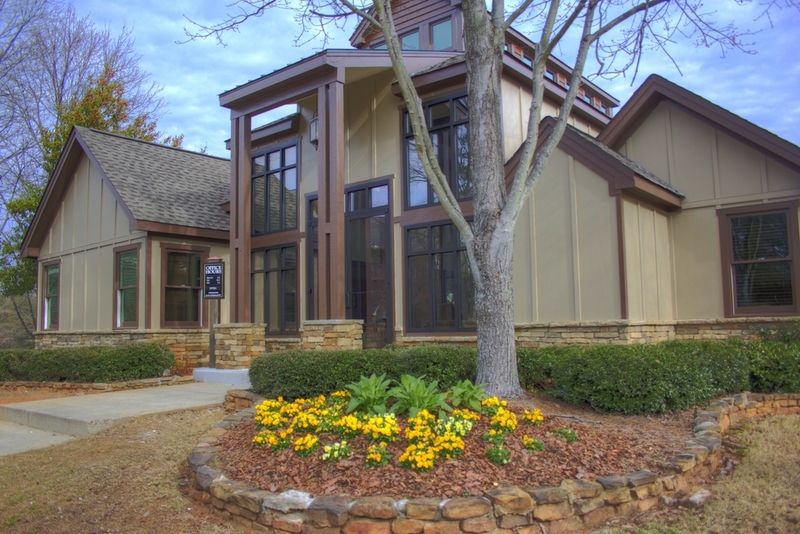 This elegant property is bordered by the pristine waters of Sweetwater Creek which brings serenity to the community. Enjoy the comforts of nature with convenient access to I-20 and Downtown Atlanta. Unsurpassed excellence, first class architectural design, deluxe features, and lavish landscaping is what you will experience at Wesley Trevento. A superior location, just minutes from Six Flags. Come visit us at Wesley Trevento. Unit Mix: 36% one bedroom, 6% two bedrooms one bath, 48% two bedrooms two baths, 9% three bedrooms two baths.